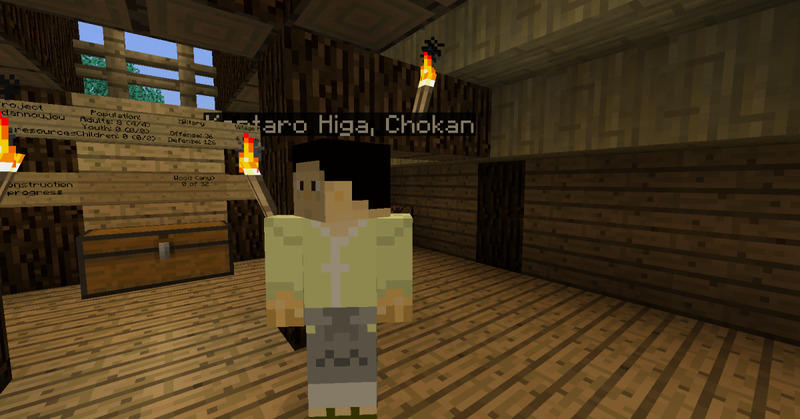 To a large degree, Minecraft is a game about creating one's ideal world. Yet while players can build many amazing things on, over, or under the game's landscape, without mods they cannot change much about how the terrain itself actually generates. 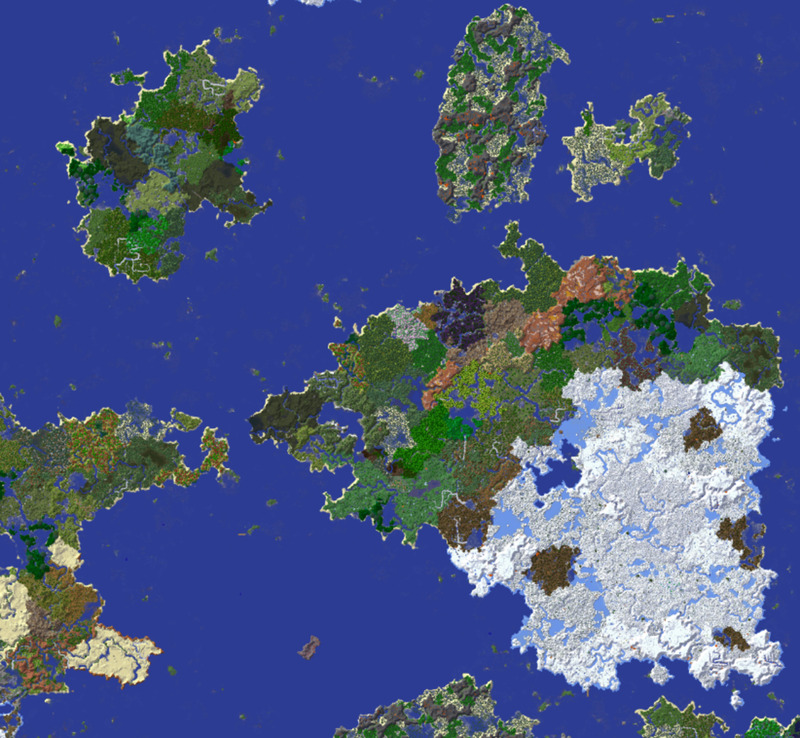 While there are several mods that alter world generation by constructing more realistic landmasses, most of these remove certain areas, do not work with any or all biome-adding mods, are difficult to impossible to adjust, or change the basic terrain generation in such a way as to worsen the game's already existing structure generation problems. But while there is no current solution for players who desire all areas from all mods to be created on believable terrain, those who approve of the original game's occasionally insane hills and mountains, and just want to chose where biomes are placed and how often they occur might want to consider using Climate Control to craft their perfect world. One of Climate Control's simplest features is its ability to change a world's temperature, possibly creating a white planet or removing almost all natural snow. Players can also shrink the size of climate zones, or even disable them completely, meaning that they will no longer be forced to walk for several miles if they wish to gather materials from both snowy and sandy areas. Unlike many biome and terrain altering mods, Climate Control does not change the shapes in which land generates in Minecraft in any way. Instead the mod allows players to modify when and under what circumstances areas are created. Climates are split into six types, Hot, Warm, Normal, Cool, Snowy, and Default, each corresponding to a certain temperature with the exception of default, which is used to keep a biome's original temperature. 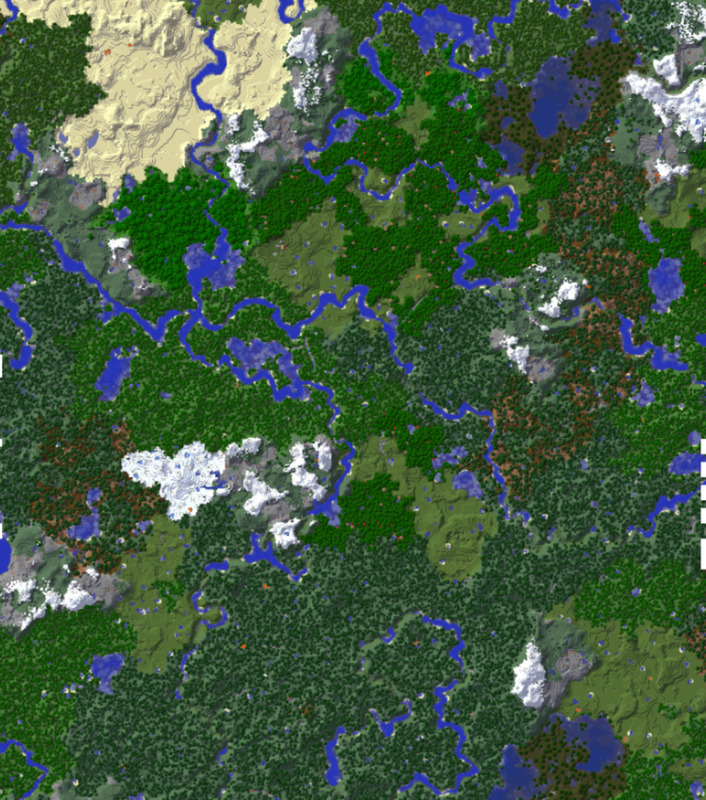 These climates, as well as the biomes that exist within them, can be tweaked in any way that the player might wish. If one wanted to make a hotter world they could increase the chance of warm and hot climates, possibly even removing any chance of encountering snow and ice. Players can also move biomes from one climate to another, and so make savannas only appear around frozen forests or force glaciers to appear alongside deserts. They can also make certain biomes more common, and have a world predominately made up of swamps, birch forests, or even mushroom islands. 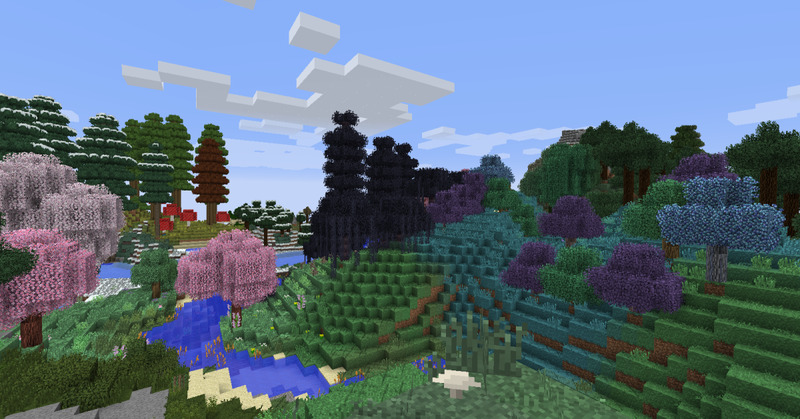 These features also work with many other mods such as Biomes O' Plenty, Thaumcraft, and Highlands, allowing players to make landscapes where ominous woods or tainted lands almost completely cover the world. Creating an oceanic world is surprisingly easy, and great for anyone running any kind of ship-construction mod. But the biggest change is the way that Climate Control handles oceans. 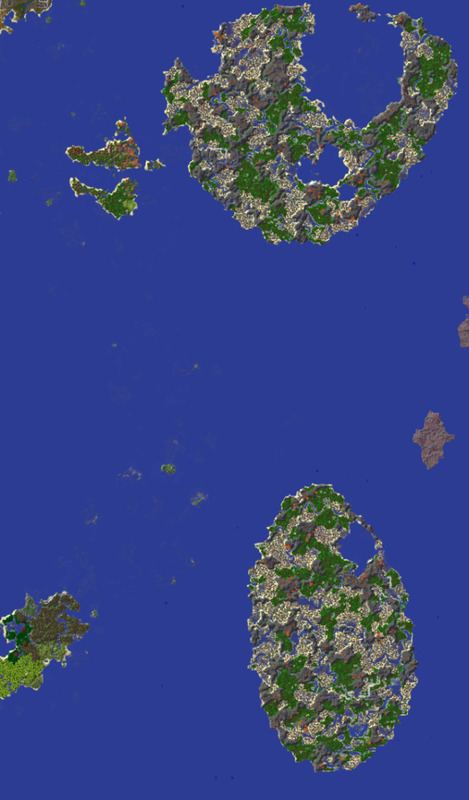 While Minecraft version 1.7.2 added in a lot of new biomes, they also drastically shrank the size of the game's oceans. Previously there had been "real" oceans in Minecraft, and that one biome type was generated over roughly half of the average world. But with the update, most of the game became part of a single large continent, and oceans larger than real-life lakes practically vanished. This decision nearly removed multi-biome islands from the game, practically preventing large, water-locked creations from being built without extensive terraforming, and rendered boat-construction mods such as Archimedes' Ships almost pointless. But with Climate Control installed players can adjust the size of the landmasses in their world, as well as how much of it is covered by the seas. This, as well as every other setting in Climate Control, requires altering the mod's configuration file, but the various options are mostly labeled in such a way as to leave no doubt as to their use, and most settings can be toggled on or off by simply typing in true or false. In this case, players need to find the section labeled "Ocean Control Parameters". There they will find six settings, one a true/false toggle enables or disables the ability for landmasses to merge together into larger continents, and five with adjustable numbers that increase the frequency in which certain island and continent sizes appear, as well as a short explanation of how the overall frequency settings interact. By simply adjusting those numbers and allowing landmasses to merge, players can make one sea cover almost the entire world with just a few tiny islands providing refuge, break the land into multiple large continents separated by water, or practically banish the oceans from their universe. Climate Control has full compatibility with both Highlands and Biomes O' Plenty's areas, so users of those plugins will have full access to all of the mod's features. For the most part, the other options are just as easy to understand, and give the player a lot of control over their world. For instance, one can easily chose whether they want villages to appear in any specific biome, whether mod-added or from the original game. Players can also make areas certain areas that are normally sub-biomes or are forced into small locations, such as Thaumcraft's eerie, into full-sized zones, and increase the chance of areas appearing in their world. 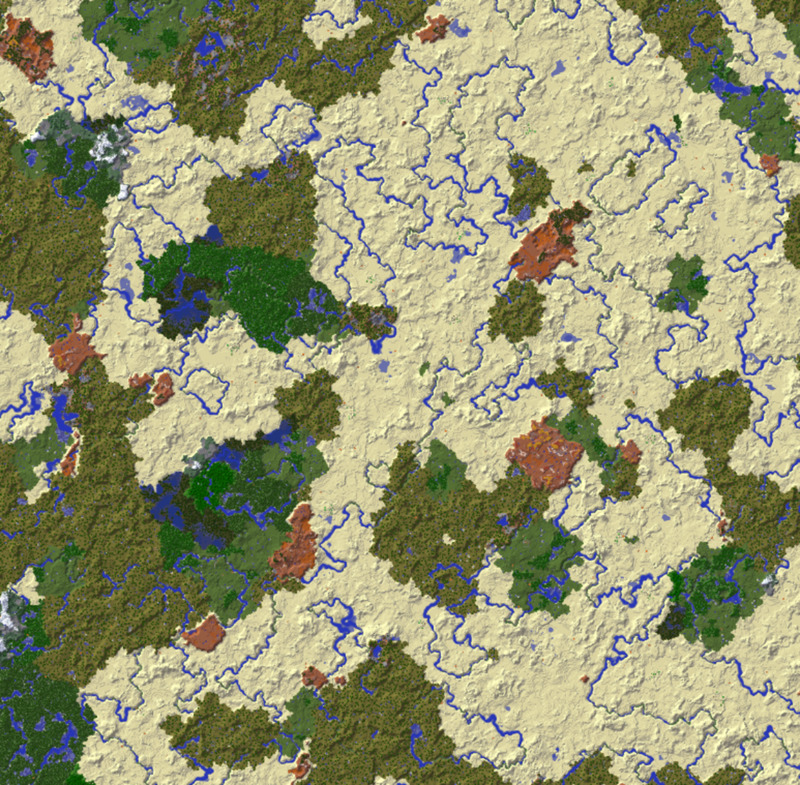 Rivers can be made to occur less often or removed from the game, as well as set to no longer cut through mountains or generate above a certain height. There are also options to quickly toggle on and off all of the old Minecraft biomes, make small islands more likely to appear near larger ones, adjust the overall size of climate zones, and a ton of features related to Climate Control's compatibility with other mods. Thaumcraft's eerie, normally a tiny dark patch only generated around obelisks, can be turned into a full-sized biome if one wishes. Unfortunately, while Climate Control is a great mod, it does have a handful of problems. World generation can be slowed down significantly, which can be a major issue for those travelling by boat or horse, but it is unlikely to cause any problems for those wandering their new landscapes on foot, and not all players seem to encounter this issue. While most of the mod's options are easy to understand, some features, such as the ability to make certain biomes appear in place of oceans, could use some clarification in the configuration files. 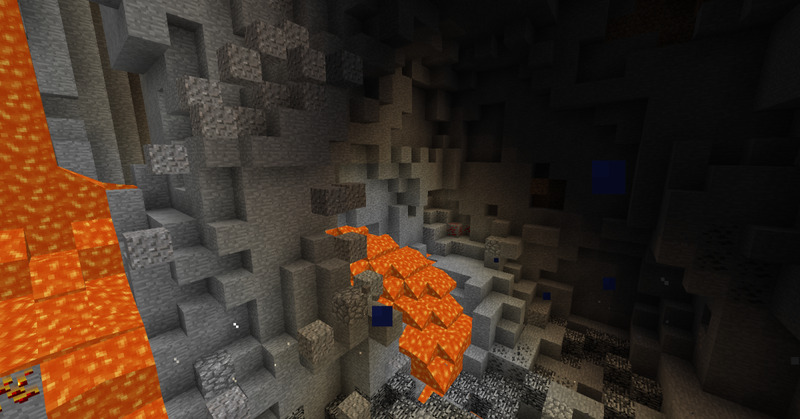 For better or worse, the shape of the land itself is not significantly changed, and so players will still encounter Minecraft's impossible mountains and flying chunks of land. And while the mod allows players to adjust the settings across most mods, it does not seem to be an automatic process, so more recently created mod-added biomes, such as Biomes O Plenty's land of lakes, might not be possible to generate in a world with Climate Control installed. The most fun part of Climate Control may be just how many ridiculous scenarios can be caused. 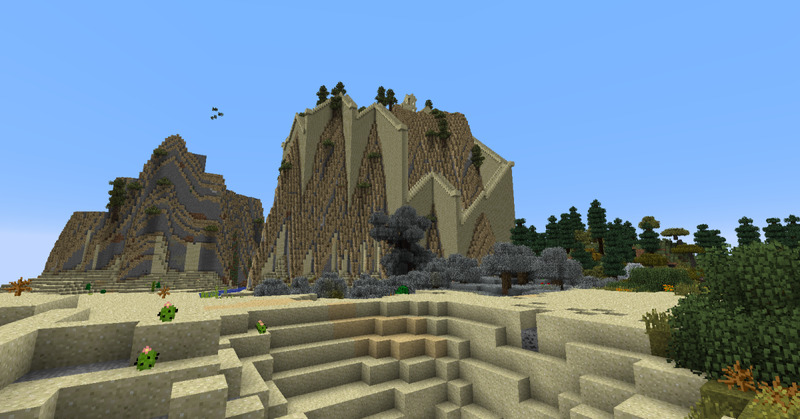 Players can make biomes that can be walked across in seconds, set all villages to generate on mountains, or make Thaumcraft's taint the most common biome. But those are practically the only limits that a Climate Control user will face. They can turn their landscape into an endless desert, cover it in forests, or drown it under the oceans. Or if they wish, turn those oceans into swamps or mesas that cover their entire world. Players can create arctic wonderlands, remove all rivers and oceans, make the jungle envelop the land, or any mix of features they can imagine. The world truly becomes one's plaything once they have mastered Climate Control. 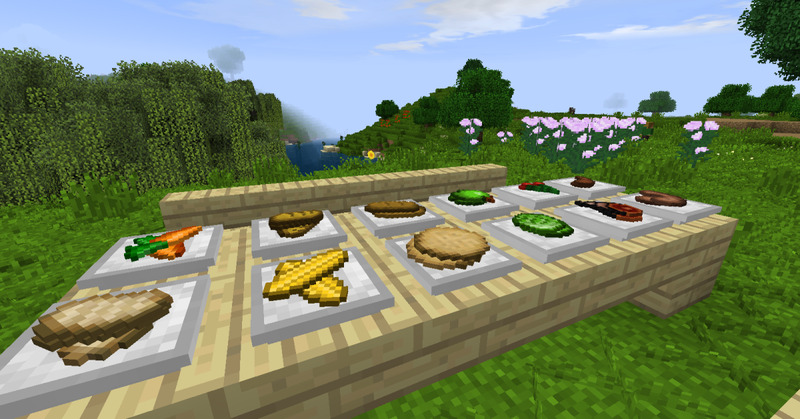 There's a few ways you can get Minecraft set up to run mods. By far the easiest is to use a custom launcher, such as Feed The Beast, Technic, or ATLauncher, find a modpack you like the looks of, and then tell it to install. This will give you a new instance of Minecraft with all of those mods, won't mess with your original game, and generally will lack any kind of mod-compatibility issues. However, if you want to make your own completely custom mod setup you'll need to install Forge, and/or use one of the above-mentioned launchers such as ATLauncher to set up a vanilla instance with forge included. How you install forge itself is dependent on what version of Minecraft you're trying to run, but there are online guides to every version's installation process, so if you ever get confused just use google and search for "Install forge for Minecraft ___" with no quotation marks and the version number in place of ___. And you probably do not want to use the most recent version of Minecraft. 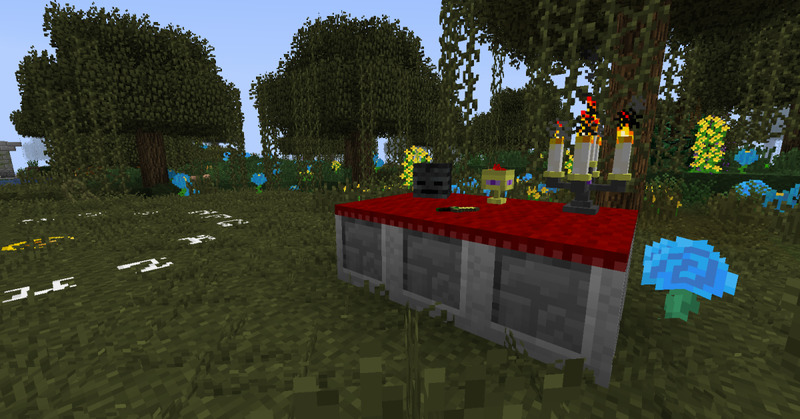 There were a lot of changes to the way certain things work in 1.8, so many mod developers have either been unwilling or unable to update past 1.7.10. Furthermore, throughout Minecraft's lifespan there are quite a few big mods that developers have quit updating such as Tale of Kingdoms. So for a beginner, I suggest just installing the 1.7.10 version of forge with a 1.7.10 instance of Minecraft, and finding the 1.7.10 version of any mods you want. As of right now all of the mods that I have written about work on 1.7.10, so you should have a good place to start looking. There's also plenty of mods to look through on the official forums and on Curse's Minecraft page, and a number of other places have them as well. 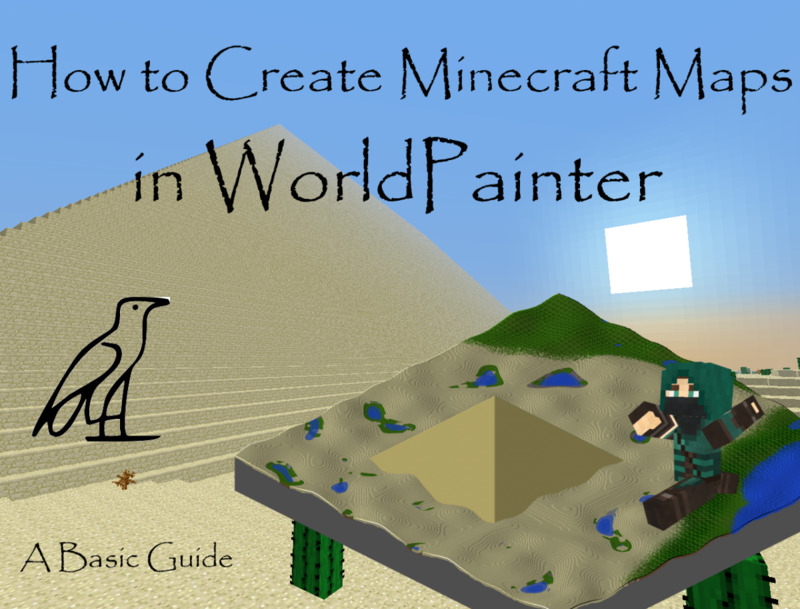 Unfortunately, Forge isn't the only modding system for Minecraft. There's also Bukkit, which I'm sad to say I don't know nearly as much about. I do know it does have major issues with Forge mods, and if you want to run both Bukkit and Forge-based mods together you'll have to use Cauldron, which still has quite a number of issues, and can be hard to find right now. However, Bukkit does seem to mainly be used for multiplayer mods, so those wanting to focus on single-player can probably ignore it. I know this is all a lot to take in, but it's actually simpler than it looks. 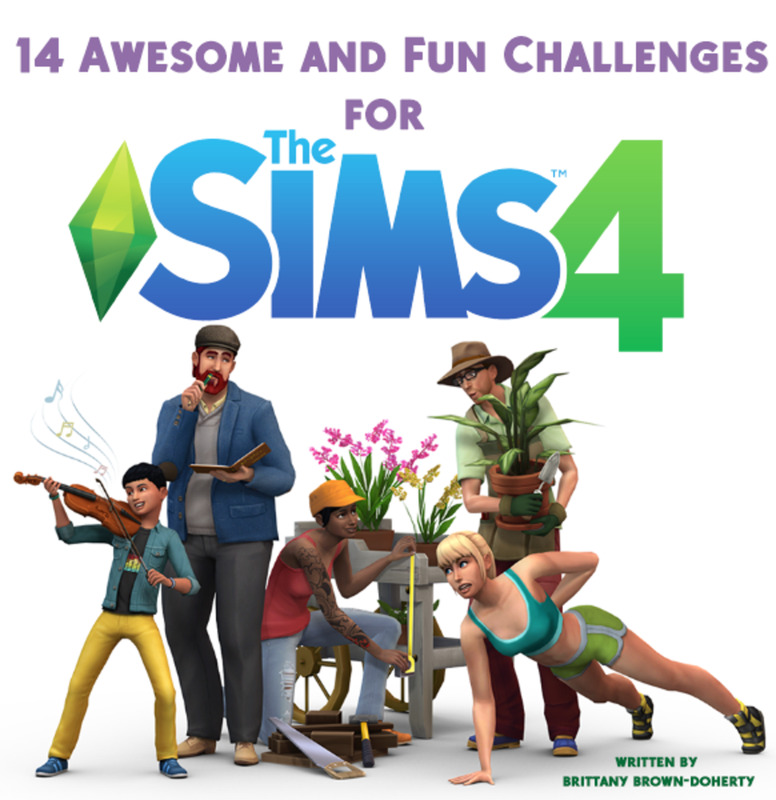 I highly suggest starting by just finding a modpack that you like the looks of and running that, as it should avoid many of the major headaches involved with mod compatibility, and is usually incredibly simply to install. 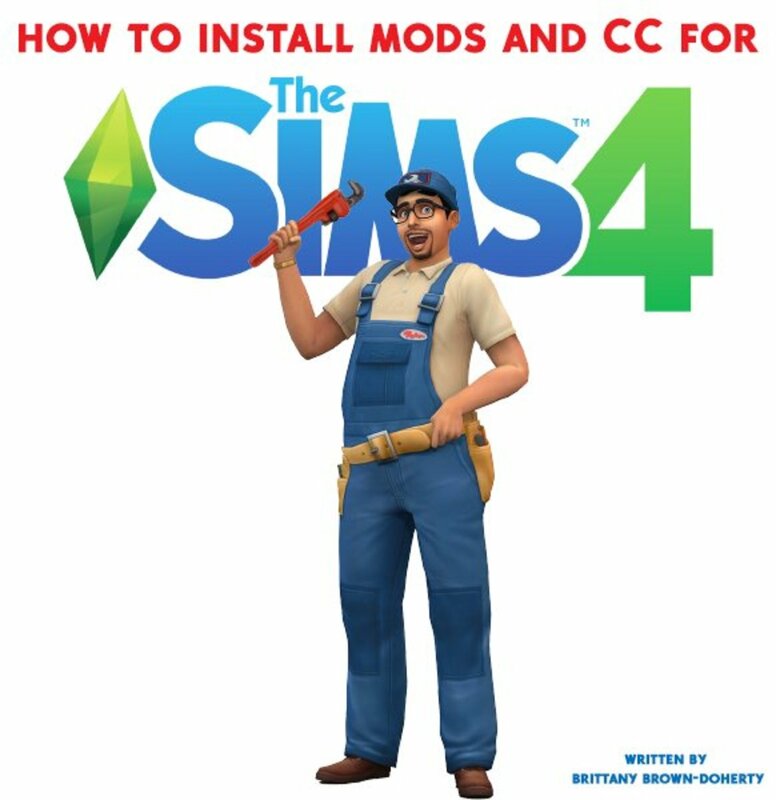 At some point I'll probably make an article that goes in depth into what all needs to be done to install mods and make sure they work as well as possible together, but for now I hope this "tiny" tutorial is enough to get you started.